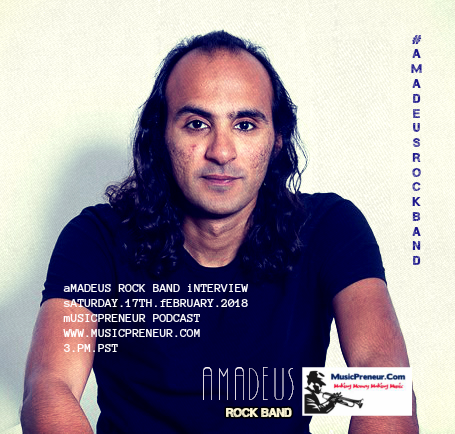 Today we’d like to introduce you to Aly Talaea, AmadeusRockBand. Aly, please kick things off for us by telling us about yourself and your journey so far. This was the seed of all the rebellious experimentation, all the freedom I- and we – look for in music. 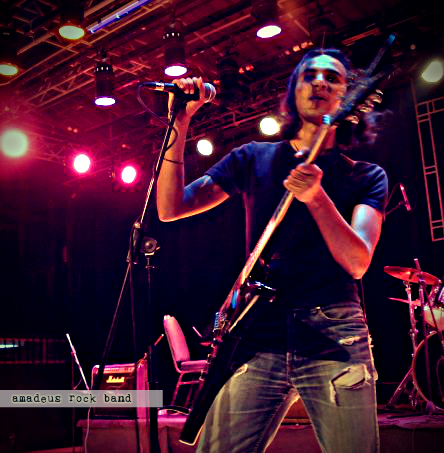 I started a rock band with my brother in Alexandria, Egypt in 1998. At the time, there was a big government crackdown on rock music, for cultural and religious misconceptions. We revamped the rock scene along with other bands in a decade of rigorous acts across the country. 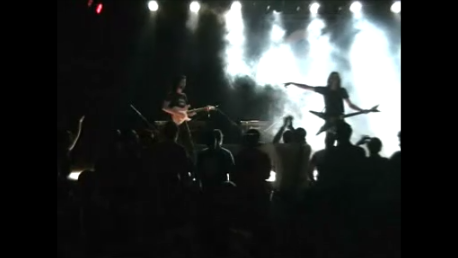 In 2008, I started touring and playing with the band in Europe and Middle East up to 2011. 2011 was a pivotal year in my journey, I founded my studios in the heart of Cairo, and started producing for the Egyptian underground scene which was at its best amid the country’s revolution. I spent three years documenting the phenomenal experience of the revolution through music and documentary projects. And I was writing my concept EP’ Birth of the Sun’. In 2014, I traveled to the US to showcase and produce ‘ Birth Of The Sun’. I made around 200 showcases east to west coast in the states until I landed in LA. The released singles of the EP received radio coverage in 2018, and the band has acts all over LA, the EP is set for release next year. I am a songwriter, singer, multi-instrumentalist and music producer. 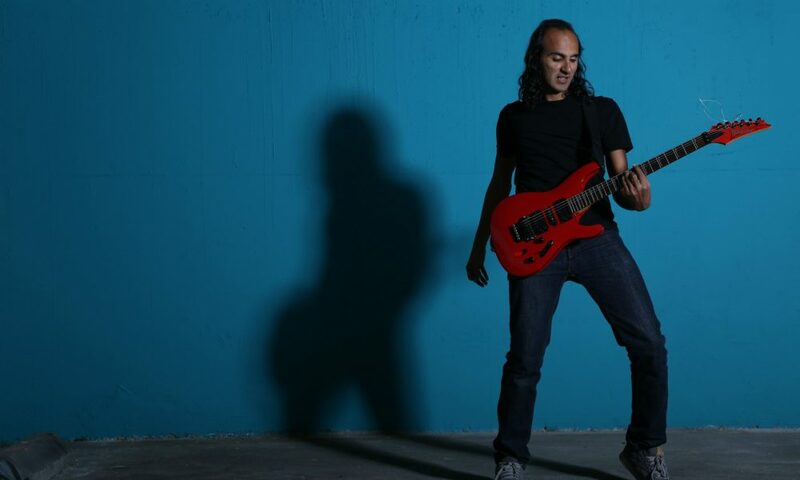 I mostly write music in the genre of rock, and the topics of the songs are mostly expressive of the social patterns that I have witnessed and dealt with in my travels. There is no one main reason I write music. Art instills this ‘force’ in artists; it is a force of ‘discovery’ with ‘stillness’. The wonder of art to me is that it is an irrational conclusive consciousness. A main inspiration to me is the concept of ‘freedom’. I think in our steps to understand who the ‘human being’ is, we sometimes lose trail of what ‘freedom; is. The crossroad in every moment is the source of all art, all love and all existence. It is the start of all our realization as a race, and if we go back in history, it is actually all our meaningful inherited memory. ‘Freedom’ is a line in my work that is almost constant. I had the dream of being in Los Angeles since I was 18. It was really a long shot. Yet it wasn’t just a fantasy; I just knew that much more things can happen if I had a better positioning for my art. I knew I needed to change location, it took years, but it did prove to be beneficial artistically and financially. I recommend to all artists, positioning, positioning, positioning. The highest expense in your artistic career is wasting time with no positioning, more expensive than any money you would ever spend. If it means changing your location, do it, No hesitation, if it means crossing an ocean and a sea, like my case, still, do it, no hesitation. If it means making your artistic projects leaning more towards grants, without compromising your message, do it. If it means that you need bigger teams, position your whole work to appeal in the universities scene and get as much hands on your project and time as you can afford. And of course, never give up for the money obstacle, never. 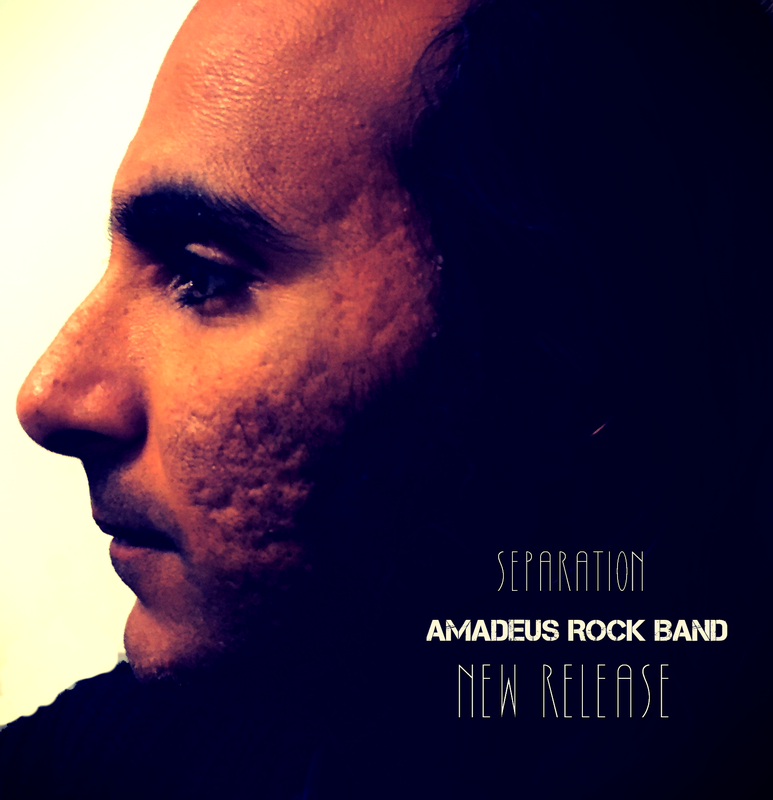 All my work is on my website https://www.AmadeusRockBand.com. I currently perform with my band all around Los Angeles Area and will tour the west coast soon. All shows information is on the website. Ali Talaea. El Hussein Talaea.